Advancements in western medicine have contributed greatly to the quality of life and longevity of millions throughout the 20th and 21st century. Today, western medicine treatments and approaches can improve health outcomes and life spans in ways never imagined even a decade or two ago. Targeted cancer therapies, stem cell transplants, antiretroviral therapies, biopharmaceuticals, minimally invasive surgeries, advanced imaging techniques, health information technology: all of these innovations and so many others have offered hope, healing, and life where options were once limited. Leverage the most effective therapies that science and medicine have to offer by pursuing the best of western medicine throughout your healthcare journey. The majority of people in the United States receive most of their health care from doctors (MDs or DOs), nurses, physician’s assistants (PAs) and other medical providers who practice in in a medical setting like a hospital, medical clinic, or doctor’s office. This system is what most people think of when they hear the term “health care”. The Caring Ambassadors Program refers to this system as “Western Medicine”. Also known as “allopathic”, “conventional”, or “traditional” medicine, this is the most common form of health care in the United States and the western world. Western physicians make decisions about which treatment will be most helpful to their patients based on controlled, scientific studies. This approach is known as evidence-based medicine. Evidence-based treatment plans may include prescription medication, surgery, infusions, and other conventional procedures and therapies. 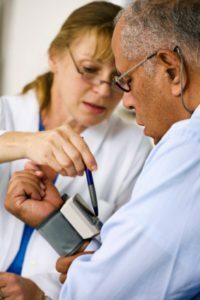 Understanding the connection between lifestyle and physical health, western medicine practitioners are also more commonly encouraging lifestyle modifications – especially diet and exercise – for many Americans burdened by chronic health condition(s). What determines if a treatment is evidence-based? Clinical trials are controlled research studies that are used to determine the efficacy and outcomes of treatment interventions, like drugs, new medical procedures, and even lifestyle changes. Clinical trials add to the medical knowledge related to disease prevention, diagnosis, and treatment. Clinical trials offer patients an opportunity to be treated with emerging, innovative therapies. In some cases, patients benefit greatly from their inclusion of clinical trials. However, clinical trials always pose a risk of harm to the participant, and clinical trial outcomes, like a new FDA-approved drug, usually benefit future patients. Participating in a clinical trial is a decision that should be taken seriously and discussed with your doctor and other trusted members of your health care and support teams. Click here for a list of questions to ask if you are considering participation in a clinical trial or research study. For more information on clinical trials, visit ClinicalTrials.gov or the Health care Resources – Clinical Trials section of this website. The US health care system is complicated and difficult to understand. This is especially true for those recently diagnosed with a chronic health condition who may be distressed and overwhelmed with the task of coordinating health care services and coverage. The US health care system is a hybrid model: most people receive health care coverage through private employer-sponsored or individual health care plans. Government-sponsored plans are available for those aged 65 and over (Medicare) or those who meet certain income eligibility requirements (Medicaid). Western health care services are usually delivered through private sources, like hospitals or private medical practices. Additionally, federally-funded health centers exist nation-wide to provide free or low-cost health services to vulnerable populations. Western medicine doctors play a key role in monitoring and assessing disease state and progression by using diagnostics, such as laboratory tests and imaging scans. These tests are vitally important throughout your journey, as they provide objective, biological data on changes in disease state. Results of these diagnostic tests may help you to understand what is working (and what isn’t) in your health care plan and contribute to informed decision-making on both your and your provider’s parts. Keep in mind that doctors can’t and shouldn’t order every test in the book to monitor a specific disease, and different doctors may opt to order different tests. 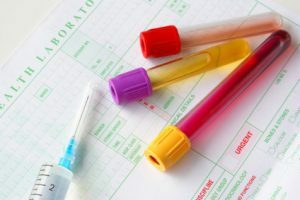 Therefore, if there are specific tests you think you should receive based on your research, it’s important to inquire about them with your doctor, rather than assuming they have already been performed or that they are even appropriate. Always maintain a record of your lab results. Lastly, while diagnostic data can provide both you and your doctor with valuable information, remember that it is not the only indicator of health or disease progression, nor is it a measure of an individual’s capacity for healing. Learn more about managing your labs and diagnostics. Western Medicine: More than a Visit to Your Doctor. What comes to mind when you think of western medicine? Perhaps your primary care doctor or specialist? A hospital? Have you considered another aspect of western medicine that is necessary to maintain your health and heal? 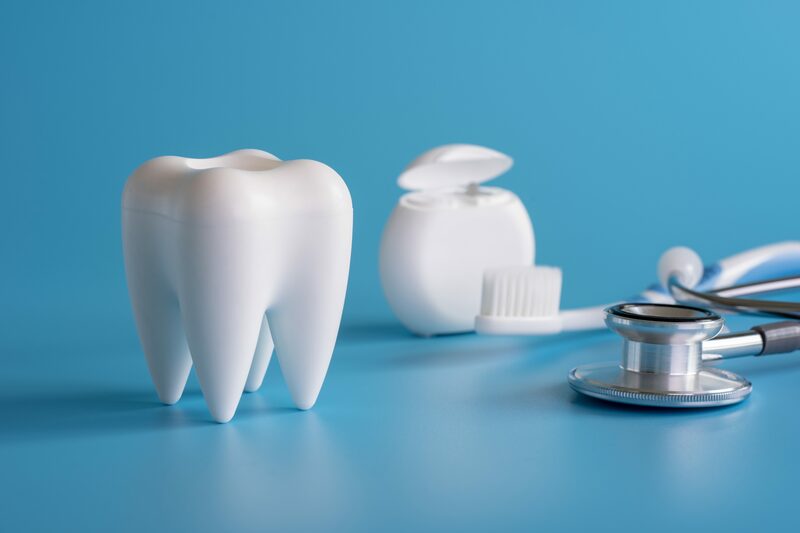 Oral health and overall health are connected: your mouth may provide clues about underlying health conditions, while problems in the mouth may contribute to other medical conditions, including cardiovascular disease. Proper oral health care is a powerful tool in disease prevention and overall health maintenance, so don’t forget to add regular visits with your dentist to your western medicine plan. Did you know? Toothbrushes should be replaced every two to three months and after illnesses like a cold or flu.